The Oaks Waterfront Inn is the most enchanting of Maryland wedding venues. 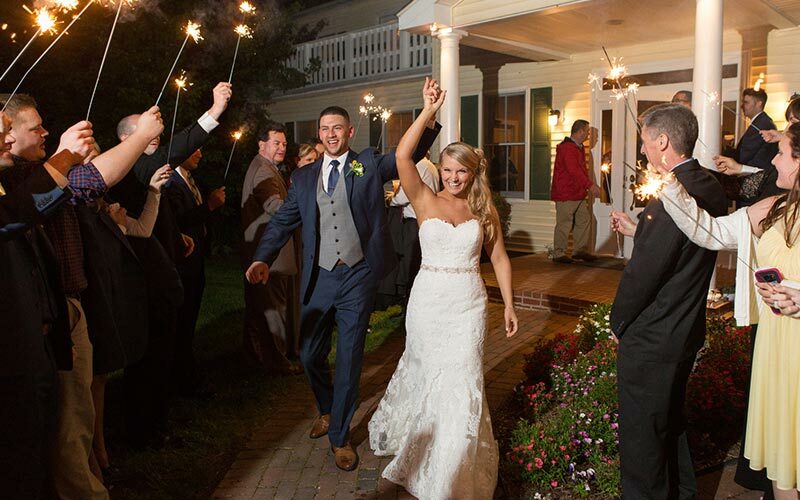 A country inn tucked back along a winding road set against the backdrop of a quiet cove, The Oaks is a picture perfect setting for a Maryland waterfront wedding. 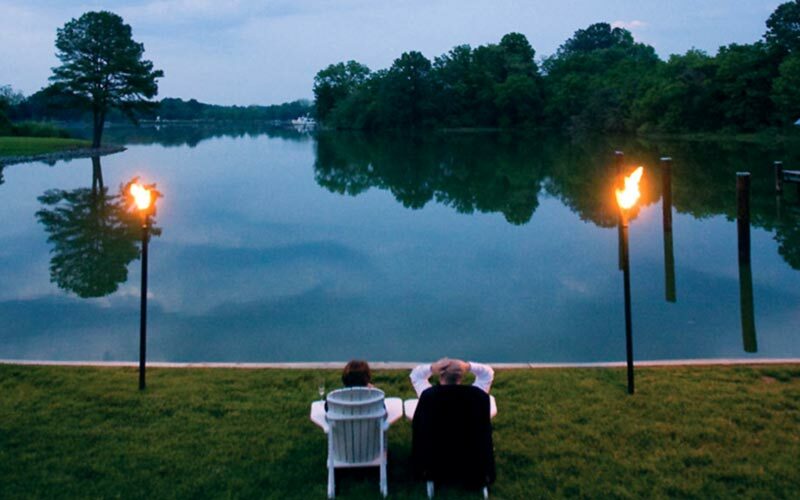 Surrounded by 10 acres of scenic Maryland landscape and waterfront, The Oaks Waterfront Inn sets the perfect ambience for your celebrated occasion. When your world closes in on you, plot an escape to ours. Pack up and leave on a whim. In no time at all you can be here in our refuge, where our world will seem light years away from yours. Once here your choices for recreation abound. Do nothing except read or relax and soak in the quiet serenity of our cove. Go shopping, biking, kayaking, sightseeing, take an eco-tour, paddle around the creek in a canoe, swim and sun in our pool, or play a round of golf – all of it is close by, convenient and easy. Great Blue Herons, Ospreys, and transient Canada Geese are frequently spotted from our shoreline. Occasionally, we are treated to a Bald Eagle sighting! Our lodging choices include graciously appointed guest rooms, some with panoramic water views, most with Whirlpool tubs and fireplaces, and a separate guest cottage on the water. Your day starts with an included gourmet country breakfast. (The word ‘sumptuous’ is barely adequate). Other dining options encompass a wide range of excellent restaurants just short drives away in St. Michaels or Easton. Indulge yourself. Stay as long as you’d like. Your world will still be there when you get back. 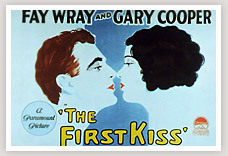 During the early 1900s, one of the last silent films, “The First Kiss”, was filmed in Easton. The stars of the film, Gary Cooper and Faye Wray stayed at the inn during filming. Faye Wray was married on a skipjack on the Miles River while making the movie. 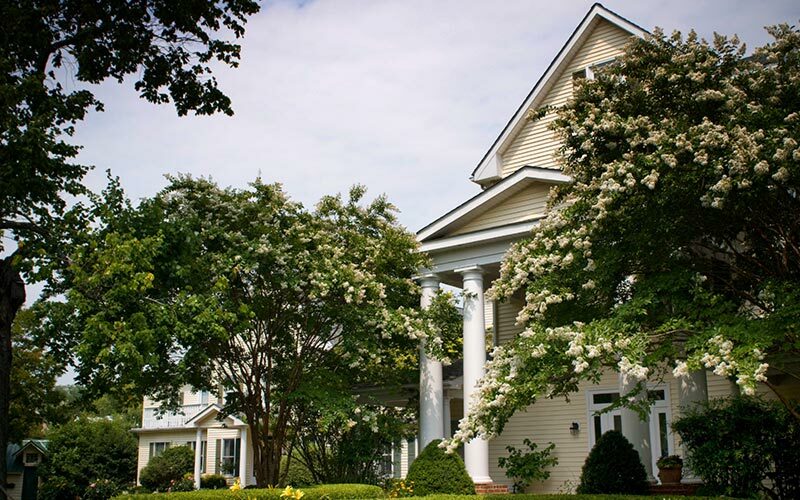 The fascinating history of the recently renovated Oaks Inn dates back to the 17th Century. The Inn resides on property from an original land grant deed to the Benson family by Lord Baltimore in about 1680. The entire plot of land consisted of 740 acres. A 42 acre portion of that property, where the inn now sits, was sold to the Harper Family In 1884 for $5,900. They farmed the land and it became known as Oak Hall. Frederick Harper and his wife, Louise, started running the Inn as a boarding house in 1902 to help with the expense of the farm. Guests would travel by steamship from the Western Shore to nearby Claiborne and then catch the train to the inn. The Harpers sold the farm in 1971 to the German Company Schwaben International who continued to run the Inn as a corporate resort and cultural conference center. In 1996, the Inn was purchased by a St. Michaels couple and completely renovated. Instead of small road-front rooms with bathrooms “down the hall” you will now find spacious rooms, many with water views and modern conveniences like Whirlpool tubs, gas fireplaces and king sized beds.